Which Crystal Can Be Used For Healing The Abdomen After Having The Gallbladder Removed? "Which crystal should be used to assist healing in abdominal area following removal of a highly diseased gallbladder? I want to put something between his mattress for extra healing energy. Thanks." Amethyst is widely considered one of the most effective healing stones. 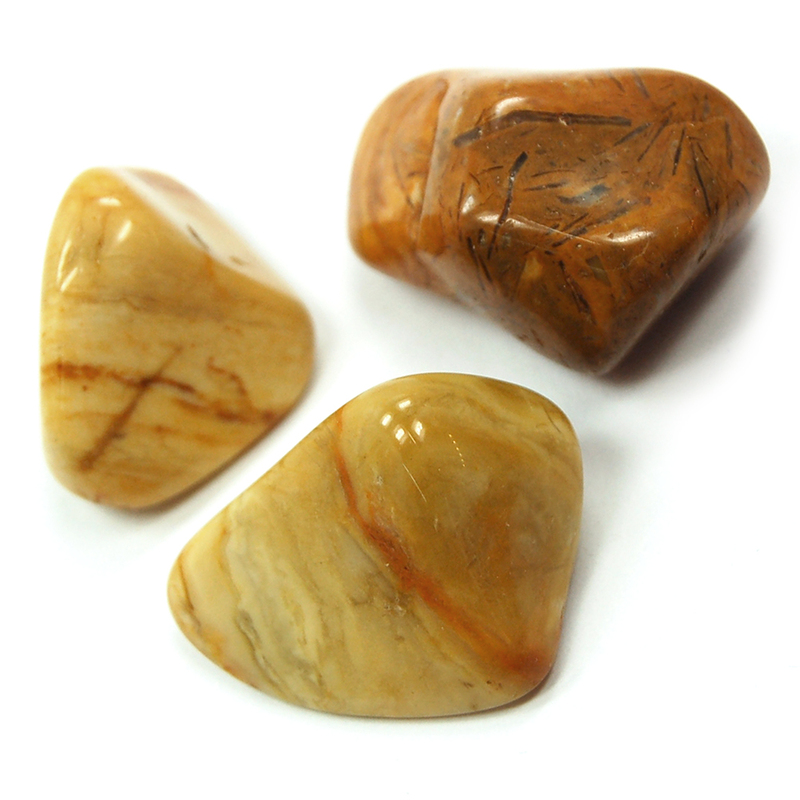 Yellow Jasper can also be used to help cleanse and detoxify the internal organs, including the liver, gallbladder and intestines. It can also be beneficial to work with if chronic back/abdominal pain is an issue. One crystal I would recommend would be Citrine. It is directly linked with the Solar Plexus Chakra and the organs in that area. It can help the organs to break down fat like the gallbladder use to do. Green Aventurine would also be a good one to try. It is an excellent all around healing crystal and when combined with the Citrine could give you some relief.